Have loads of laundry and time to kill? Come over to wash and dry your clothes within minutes. Our rates are affordable, our machines are easy to use, and our laundry assistants are available to help. Free wi-fi while you wait. Can't wait? Drop-off your wash bag before 2pm and pickup same day. Convenient, isn't it? 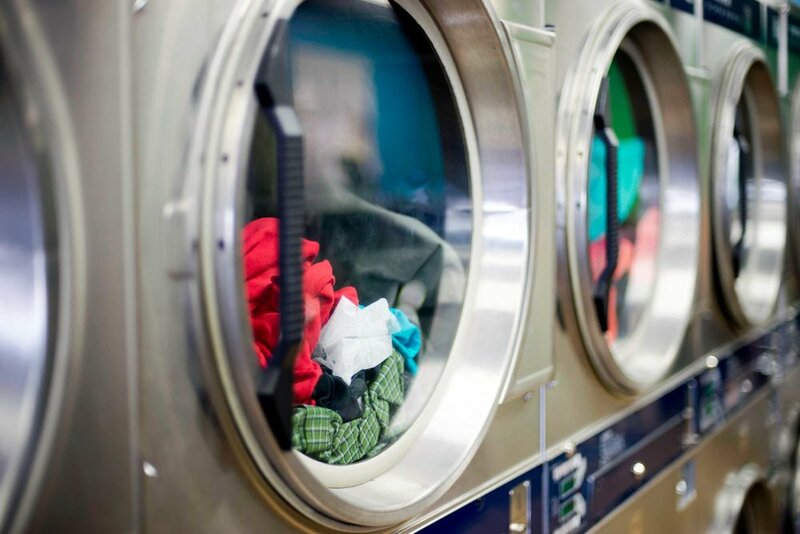 We offer full-scale laundry and dry cleaning services. Let's take care of your corporate clothes, native attires and other laundry / household items, and we'll have them cleaned in no time. We partner with corporate clients (such as hospitals, schools, hotels, restaurants etc) by providing on-site laundry services. We also provide pick-up and delivery services where on-site services are not required.